I am proud to be the manager at our Mansfield Branch. We have now been open nearly a month, and all the team have been working hard. We have had a few teething troubles – as any new office does – but we are looking well on track to having listings in double figures by the end of our first month. The office is quite special for me personally, as I have over 10 years experience working in Mansfield. Our offices are very different to your normal Estate Agents, people always comment on the modern look, design and layout. 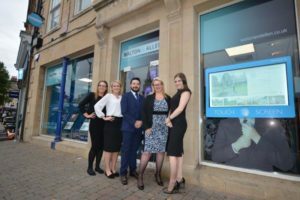 Walton & Allen Estate Agents Mansfield has created an all “under one roof service” for our clients – providing lettings, financial services, maintenance and property management. We believe that this all under one roof service helps us echo our mission statement “to serve the needs of our clients with integrity and excellence”. 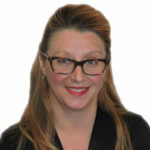 We also benefit as a company from being branch networked whereby our customers can enter any of our multiple offices and use our unique technology, allowing people to browse properties with touchscreens and virtual reality viewings.